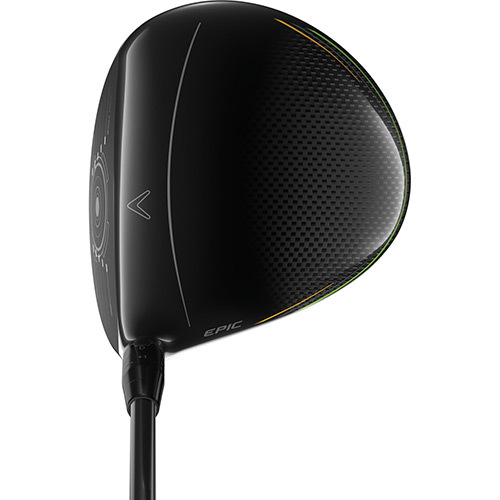 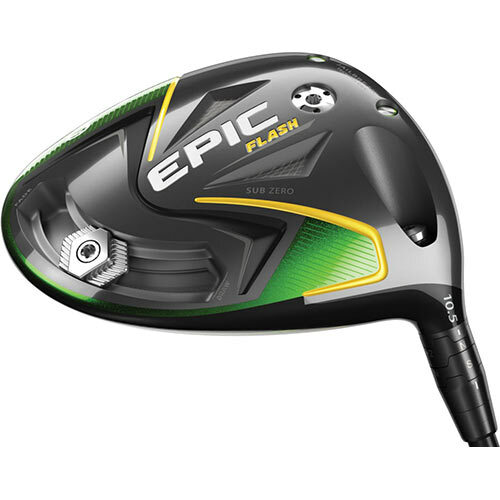 The new Epic Flash Sub Zero driver features Callaway’s new Flash Face and several additional performance technologies to make this the ultimate combination of low-spin and high MOI in a driver. 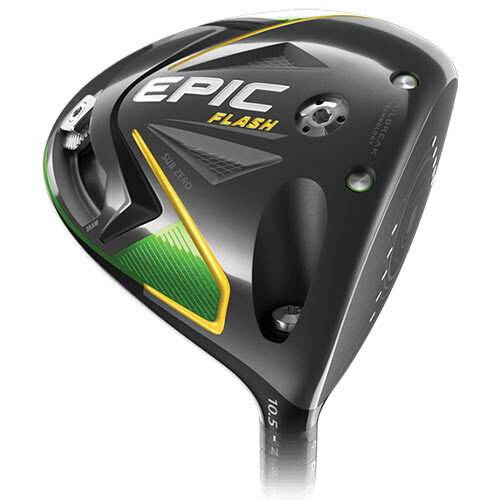 Flash Face incorporates an entirely new method of architecture to give golfers a remarkably hot face that delivers a boost in distance-enhancing ball speed in the face’s center-region. 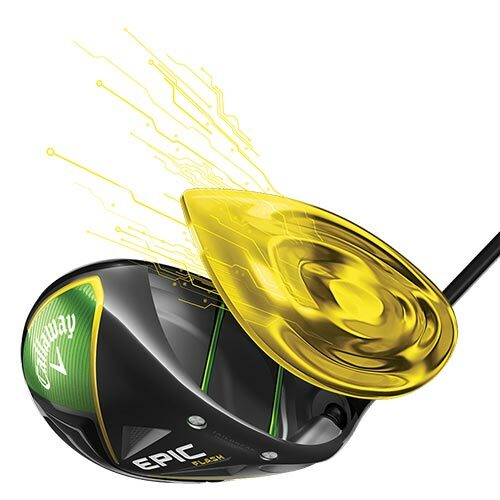 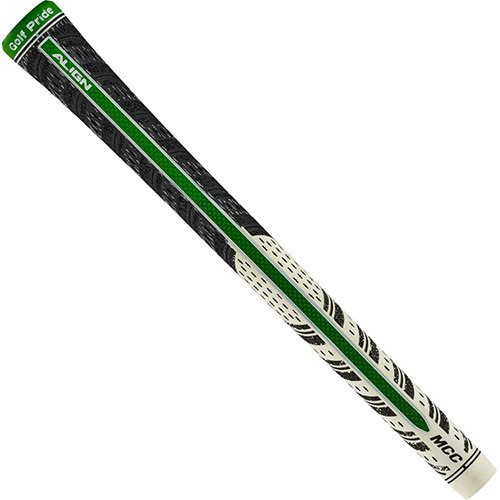 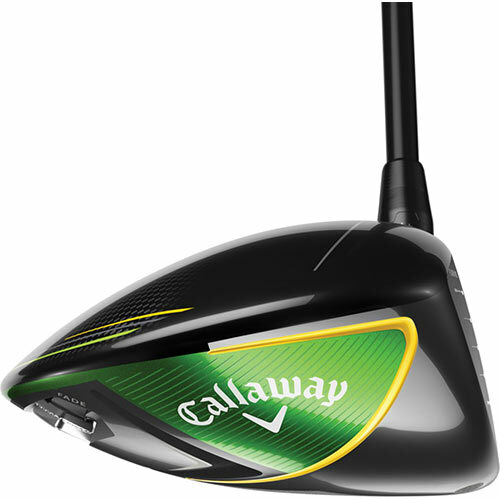 Developed with the help of Artificial Intelligence and Machine Learning, the Flash Face design is a drastic departure from any previous Callaway face technology. 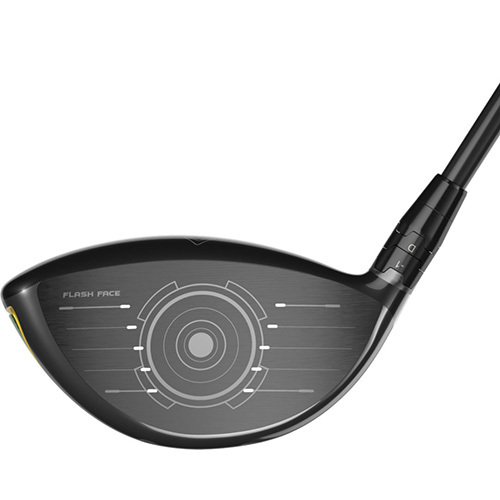 Flash Face’s unique, inner-side mapping consists of dozens of subtle ripples flowing from heel to toe to elevate COR in the face’s center region. 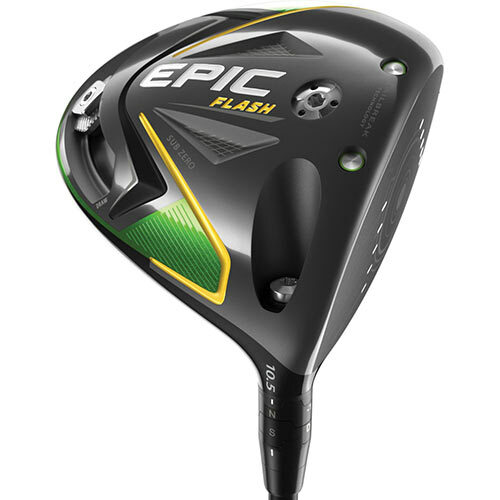 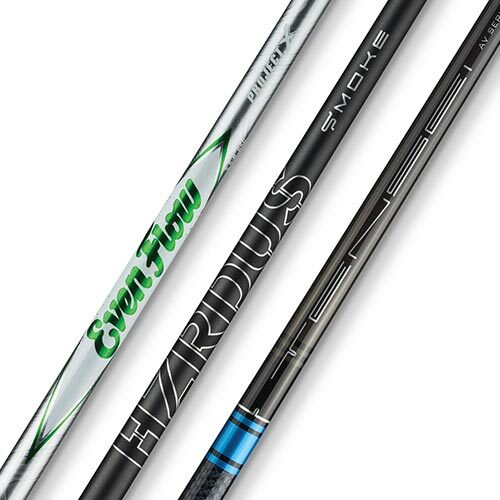 That convention-defying accomplishment promotes a significant boost in ball speed, helping make your longest drives go longer.